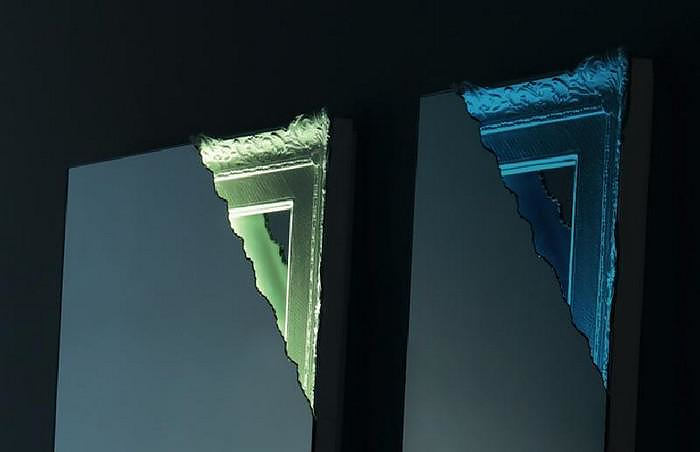 HomeBlogHome DecorBreccia LED Light Mirror by Miniforms. 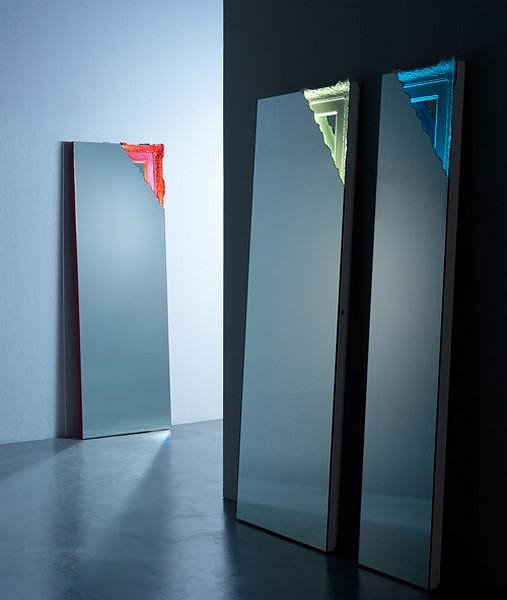 Breccia is an impressive floor standing light mirror by Italian brand Miniforms. This stunning wall-length mirror instantly stands out with its unconventional design and its LED backlit top corner. The shape of the mirror is simple and minimalist, the highlight of the design is the distinctive top corner. 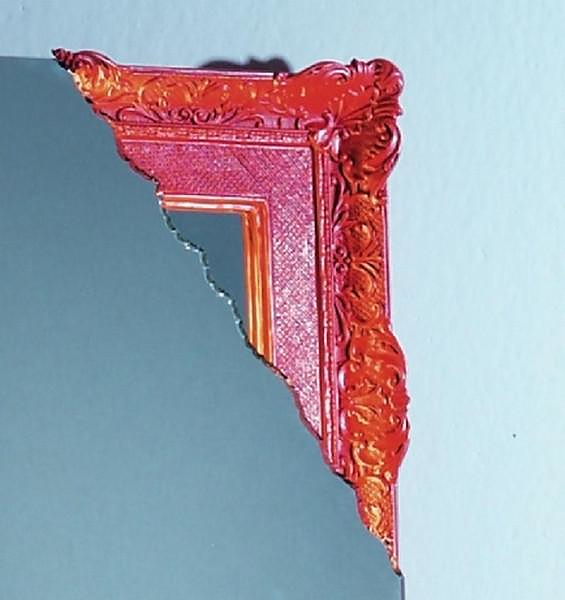 A small surreal detail that instantly captivates with its bold color and baroque styling. 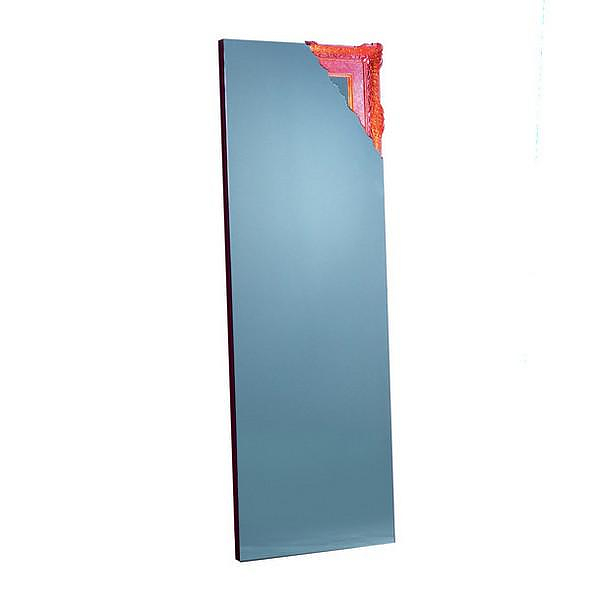 The mirror has a special stapled working process called “rubble effect”. 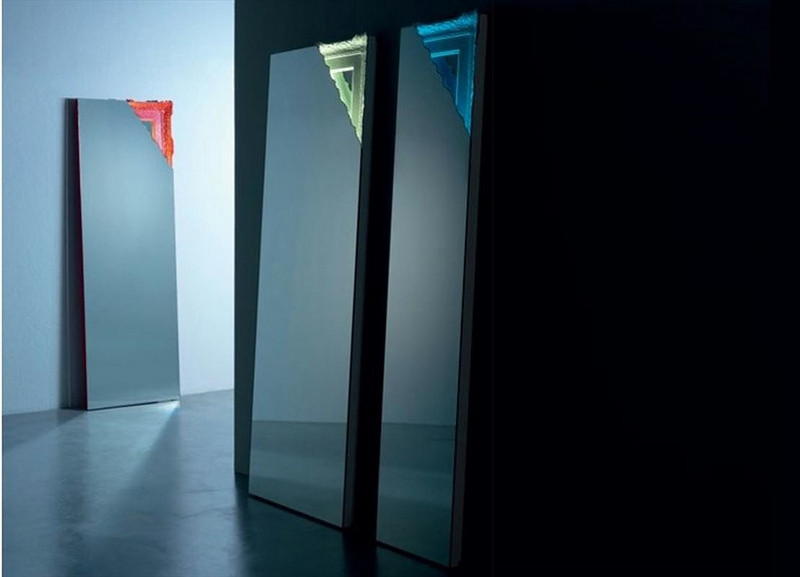 Overall Breccia is an inspiring floor standing mirror that will blend ideally with any interior, classic or modern. Formed in 1971, Miniforms specializes in decor solutions for modern living. The avant-garde inventions of this Italian design house put a subversive spin on common household items like stools, clocks, mirrors, and more.